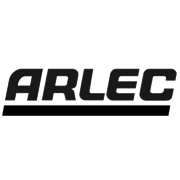 This Arlec single outlet plug in adaptor with built in safety switch (Residual Current Device) provides protection against electrocution. 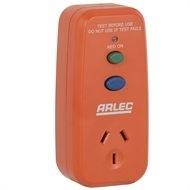 The Safety Switch is an electronic sensing device that constantly monitors the balance of current flow between active and neutral within the plugged in appliance. Should your body contact a live part of the appliance, an imbalance is sensed by the safety switch and the supply is automatically switched off. Ideal for the bathroom, kitchen or home office workshop. Australian and New Zealand standards approved.